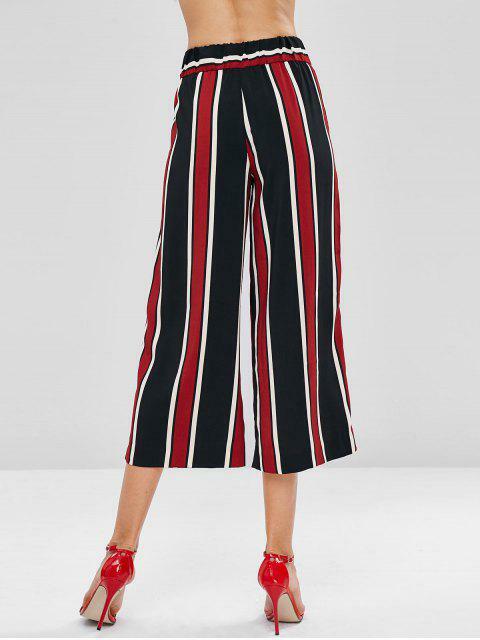 [47% OFF] 2019 Pockets Striped Wide Leg Palazzo Pants In MULTI | ZAFUL ..
Super fun and great material. Mine had a colour smudge but they’re customer support was super helpful with that. I am 6 feet and 140lbs I got a large but they waste was a little big so I would go for a medium next time. 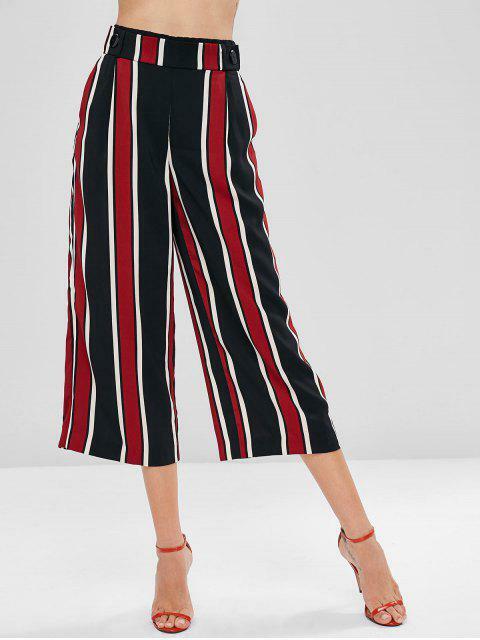 Flowing and flattering, these wide-leg pants fall from the high-rise elastic waist to roomy wide legs with decorative buttons at the waist, functional side pockets, and a figure-lengthening vertical stripe print. 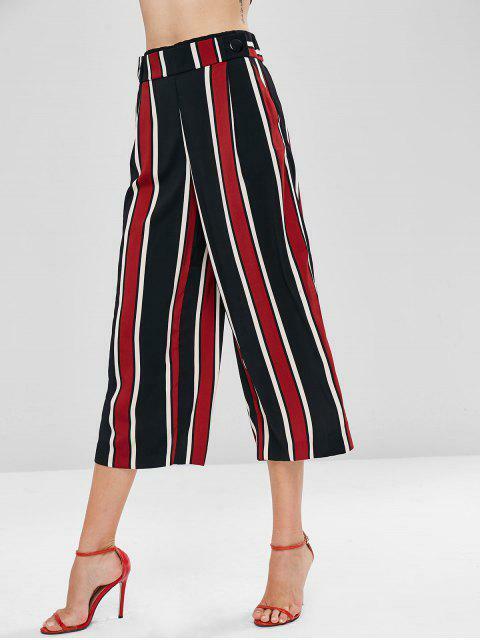 Tuck in a simple tee or blouse to finish the look.